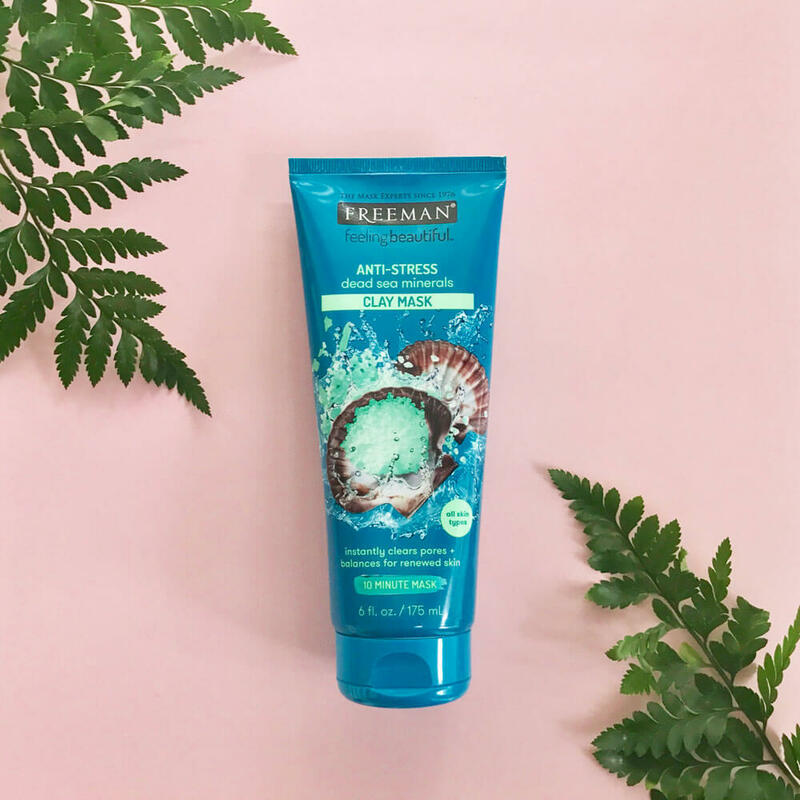 The Dead Sea Minerals and Sea Salts replenish and balance moisture while purging clogged pores. Lavender and Bergamot help achieve an aroma-therapeutic bliss to rinse away stress for smooth and radiant skin. Perfect for all skin types.